This chapter is developed by PSMA. applications; however, many emerging applications have power technologies as their core, including solar inverters, variable frequency drives, electric vehicles, and LED lighting systems. This chapter highlights dramatic changes happening in the power semiconductor space that will benefit the power conversion technologies in the coming years. These changes are led by the advances in the wide bandgap (WBG) semiconductors such as GaN and SiC devices. Some applications and sub-segments are better positioned to take advantage of these changes, including the HEV/EV market. 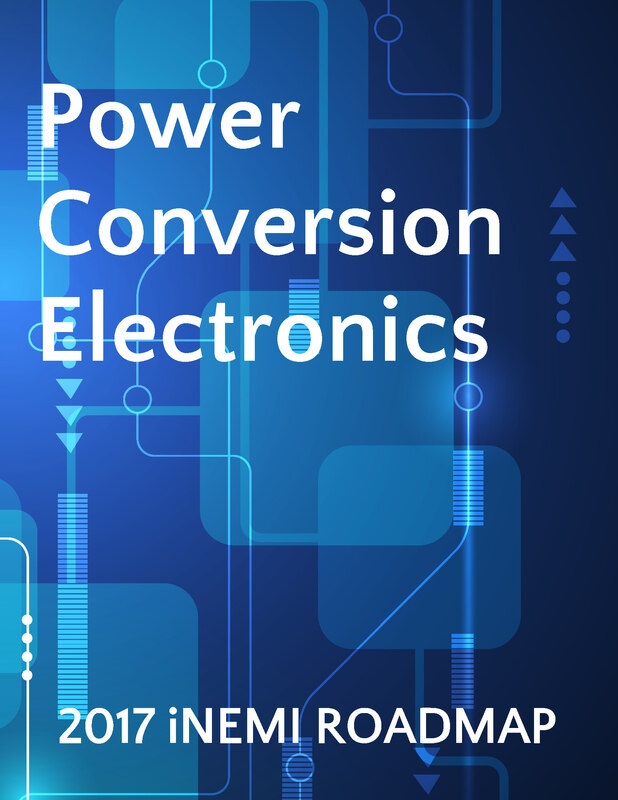 Key component areas (magnetics, capacitors, semiconductors, packaging) are addressed from the perspective of how they impact the growth of the power conversion technologies. The association or relationship between the component technologies and the power conversion technologies is not always harmonious. Sometimes, the component technologies are racing ahead without the ability of the end systems to keep pace and other times, it is quite the opposite.